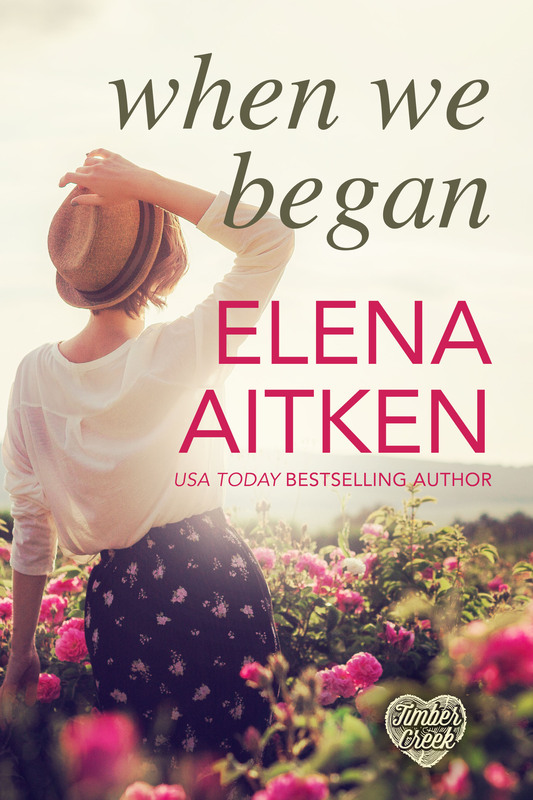 Elena Aitken » Contemporary Romance » Enter to Win an Early Copy! Enter to Win an Early Copy! Do you want to read When We Began BEFORE it’s officially released? 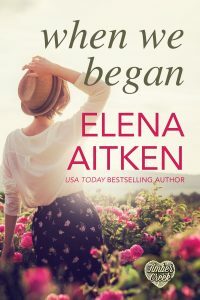 Enter to win one of three advanced reader copies of When We Began.